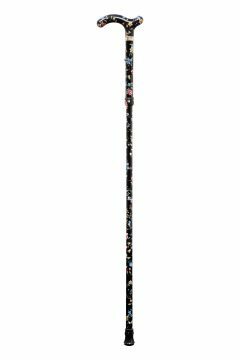 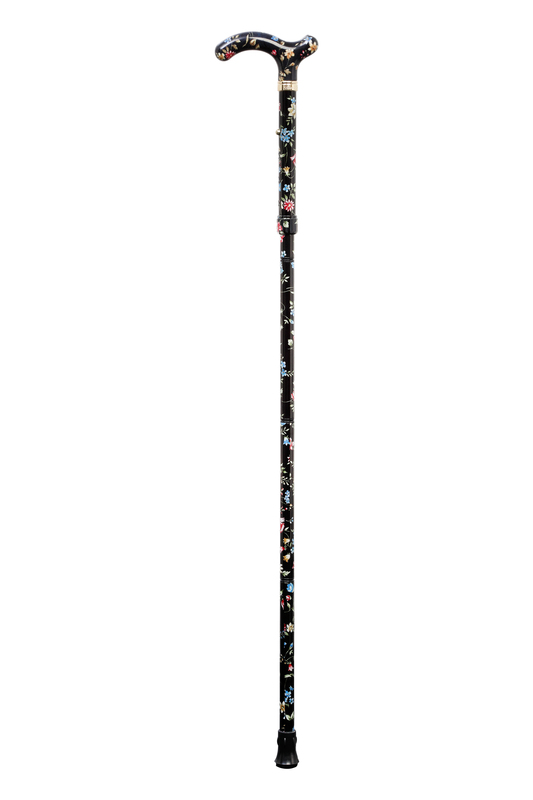 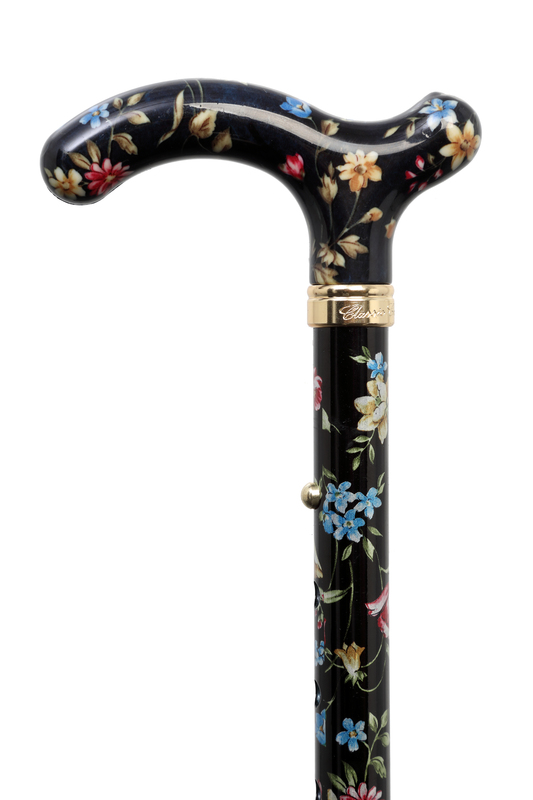 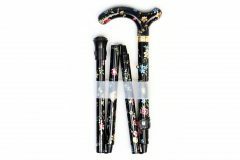 Lightweight yet strong, this walking stick quickly folds away when not needed. With a comfortable derby handle, this convenient stick is adjustable in length to suit the requirements of the user. Often a trusted travel companion, this aluminium support is finished with a rubber ferrule to improve its reliability on harder surfaces.